It’s time to be inspired and to lift up one another. 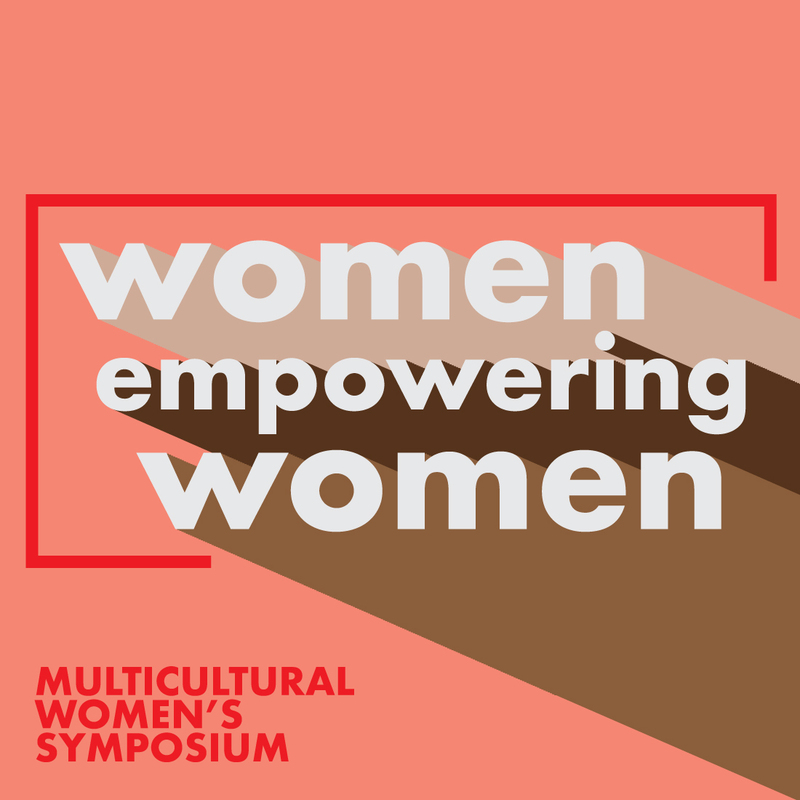 Workshops will be presented by women faculty and staff of color at Baylor University. This event is free with continental breakfast and lunch provided. Symposium begins at 9:30am-3:30pm with check-in and continental breakfast from 8:30-9:30am.